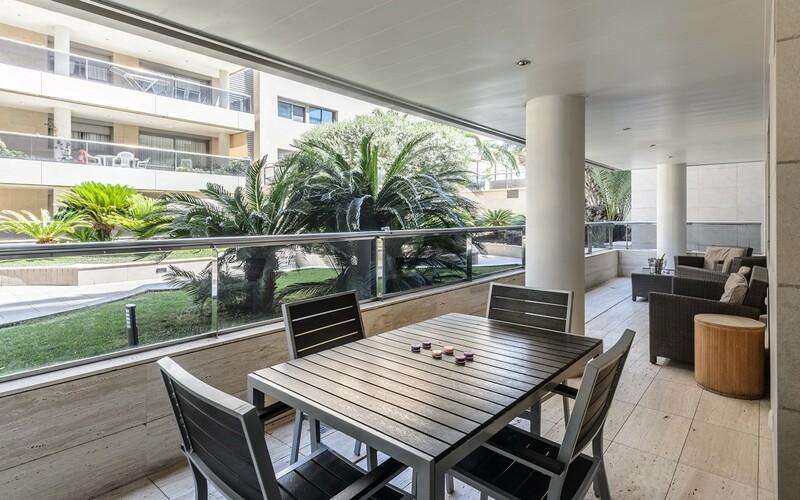 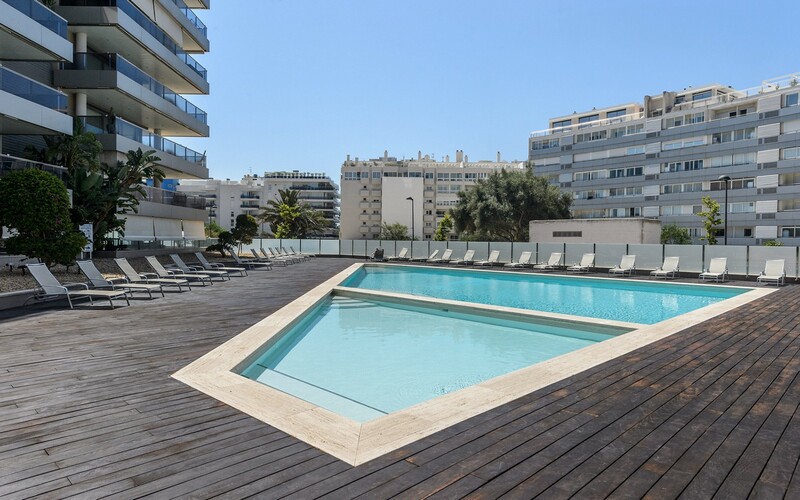 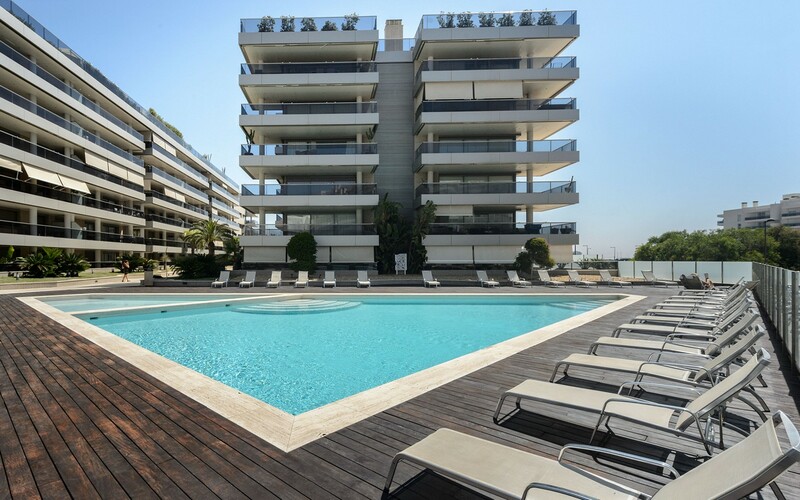 The apartment is located in Marina Botafoch, on the ground floor of a building, located a few meters from the sea. 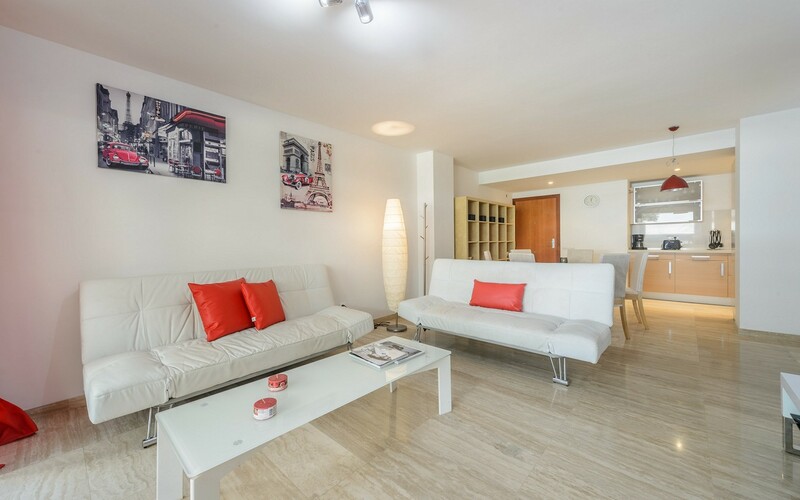 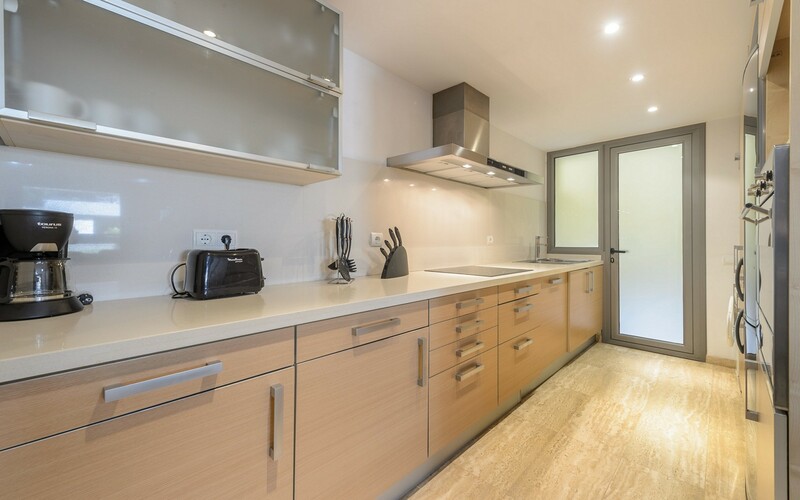 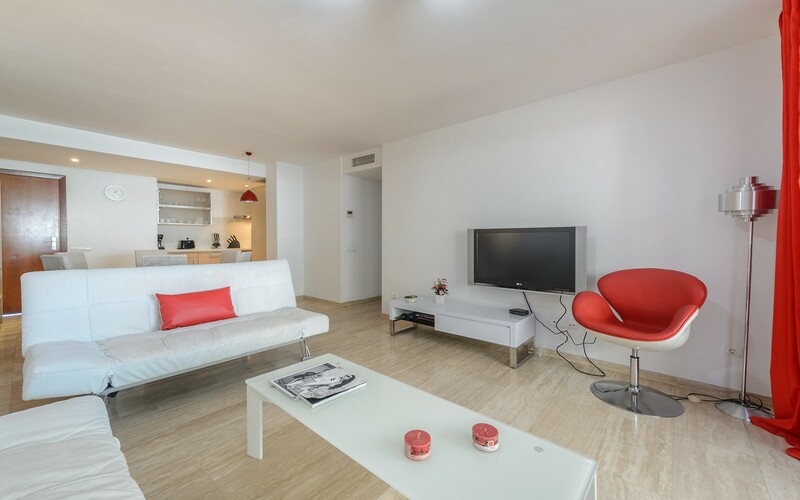 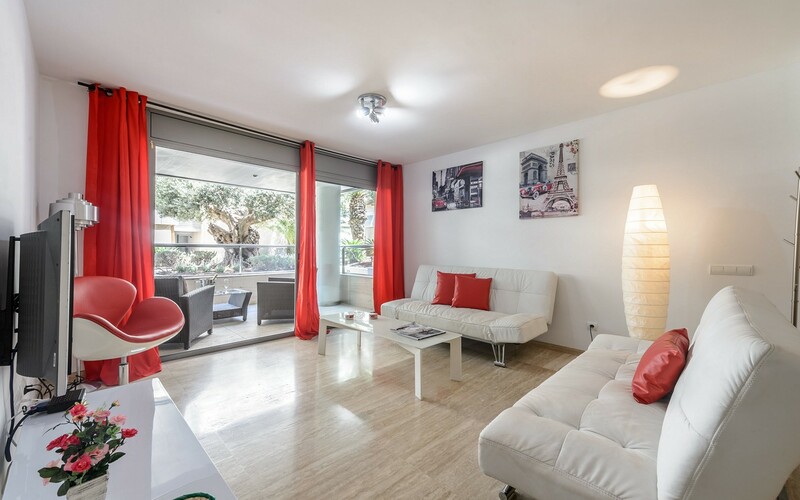 The apartment consists of a large and cozy living room with tv, dining table and double sofa bed, a full kitchen, two bedrooms, two bathrooms and a balcony with table and chairs. 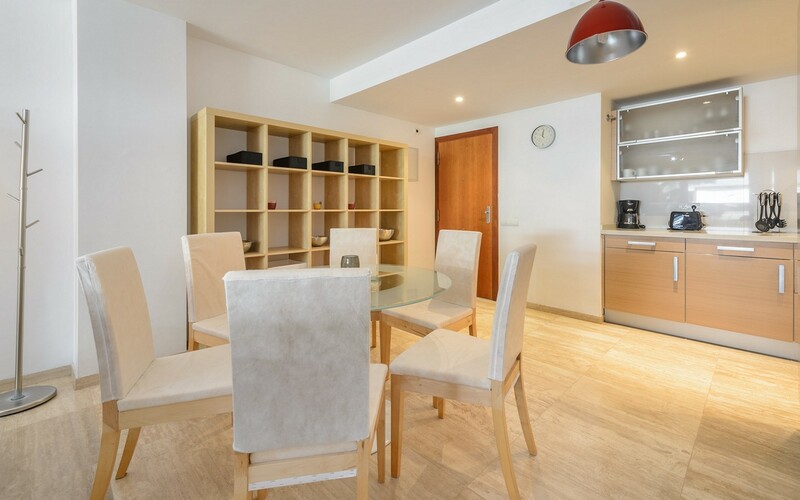 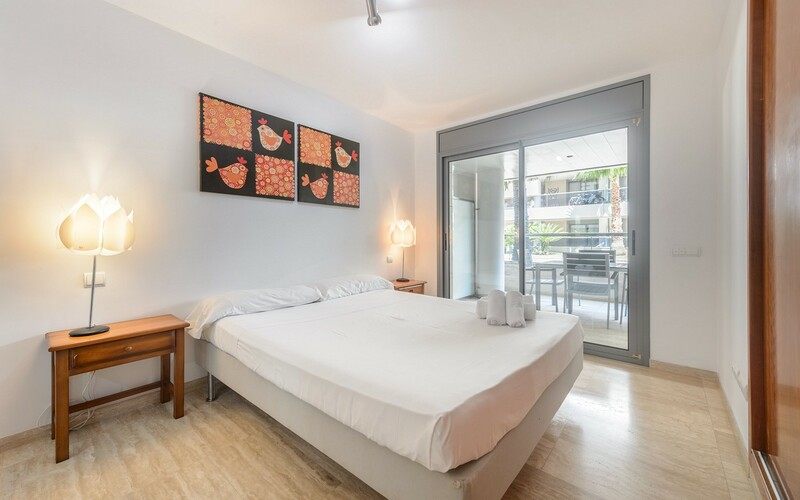 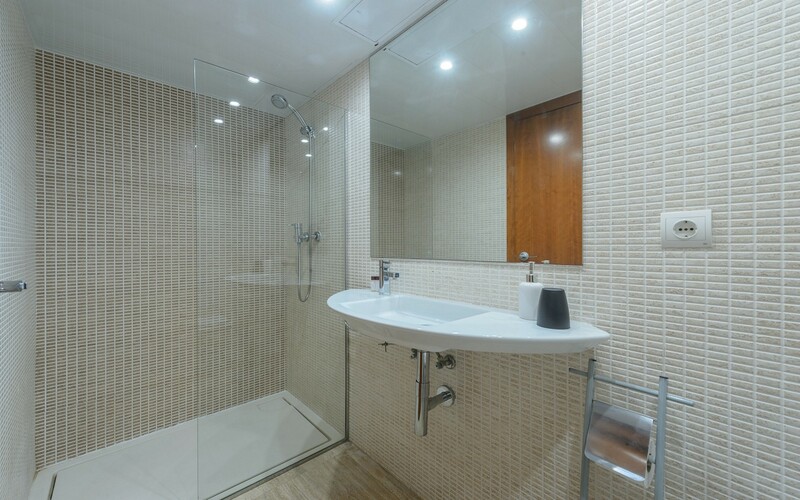 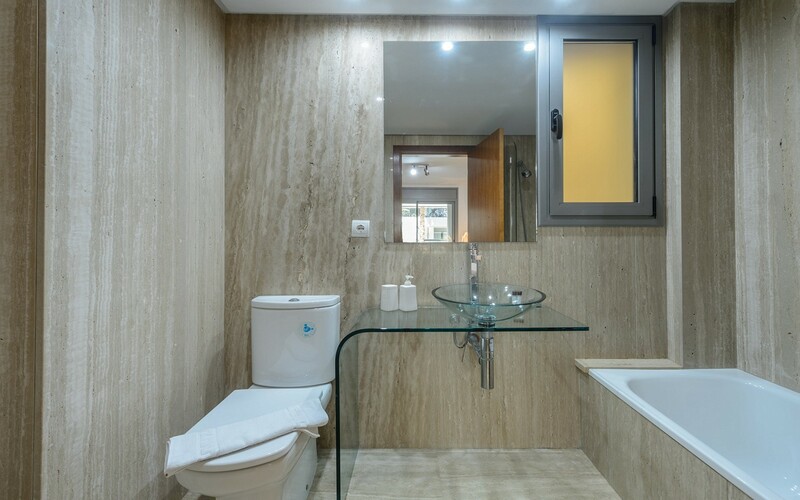 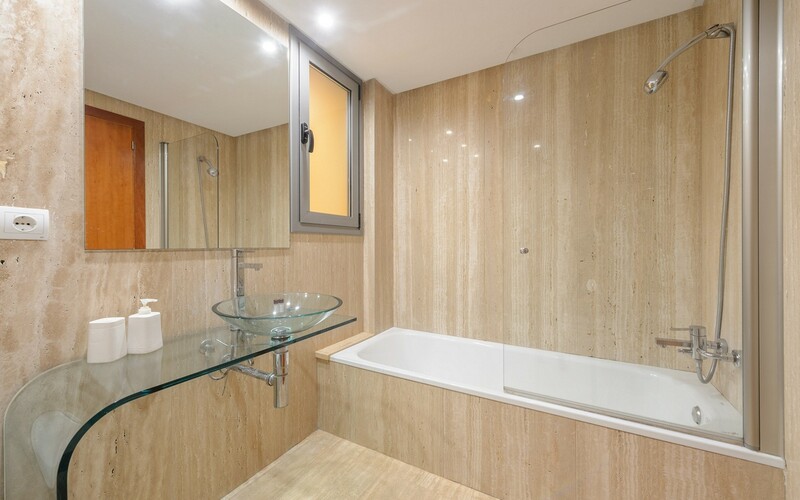 The apartment is fully equipped with air conditioning and wi-fi internet connection and outside there is a beautiful swimming pool with relaxation area. 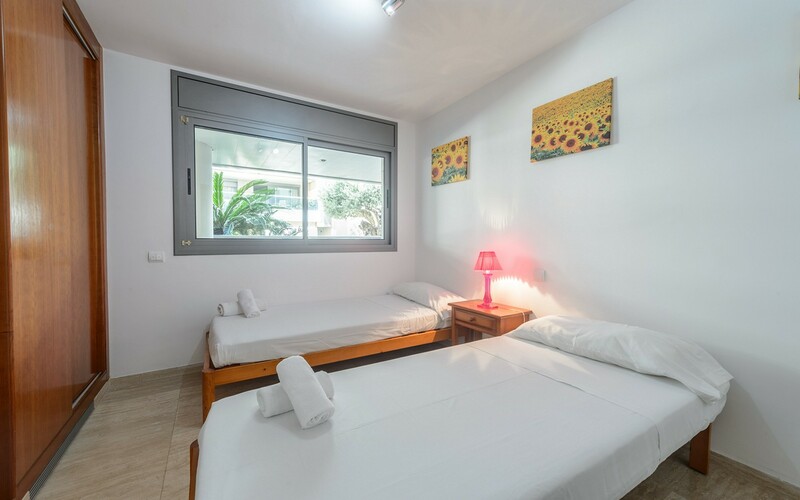 The area is strategic because, besides being the most popular in Ibiza, it has bars, restaurants and nightclubs to make your vacation unforgettable.